Flicker Alley fans know that many of our releases are made possible through film elements stored at the Library of Congress. 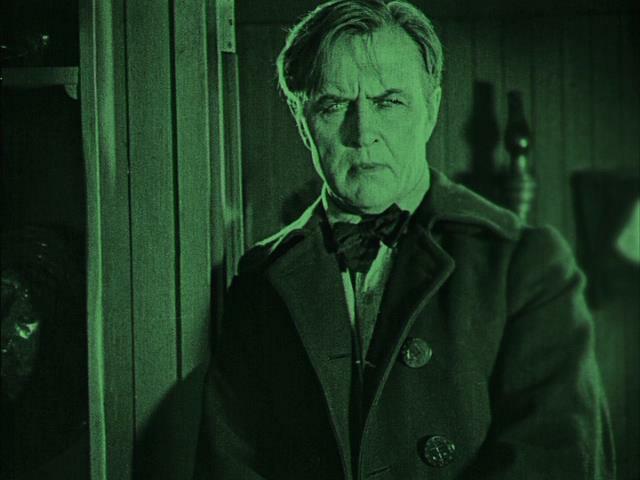 Our latest release, Behind the Door (1919), is no exception. 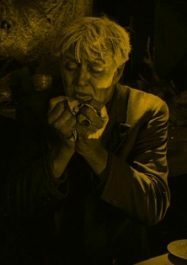 The new restoration by the San Francisco Film Festival uses the only two known remaining prints, sourced from the Library of Congress and Gosfilmofond of Russia, to bring the most complete version of the film available since 1919 to Blu-ray and DVD for the first time. 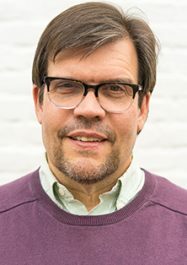 In this exclusive audio interview, Mike Mashon, Head of the Moving Image Section at the Library of Congress, discusses the long journey to restoration for Behind the Door, the process of selection for the National Film Registry, his friendship with legendary film preservationist David Shepard, and more. Click the media files below to hear Mike Mashon’s responses. Can you give a brief background on how you got interested in film archiving? Library of Congress Packard Campus for Audio Visual Conservation. Photo: Bob Bieberdorf. You’re Head of the Moving Image Section at the Library of Congress. Can you tell us about the work you do? 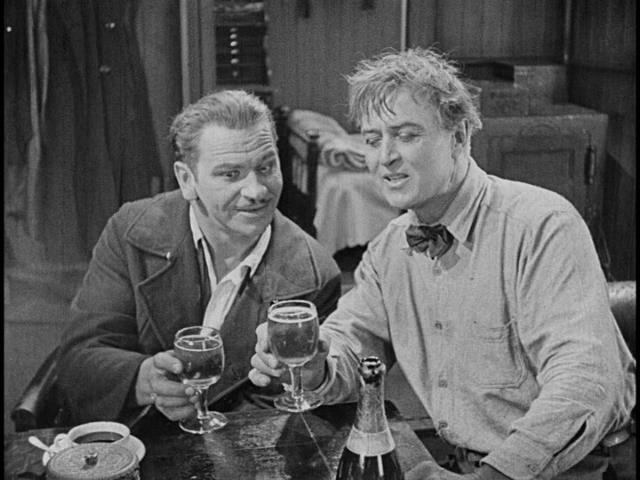 Stars Wallace Beery (left) and Hobart Bosworth (right) in the newly restored "Behind the Door." 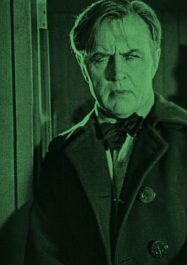 We are able to present the most complete version of Behind the Door since 1919 thanks to several elements from the Library of Congress and Gosfilmofond of Russia. Can you tell us about the history of Behind the Door and how these elements came to the Library of Congress? 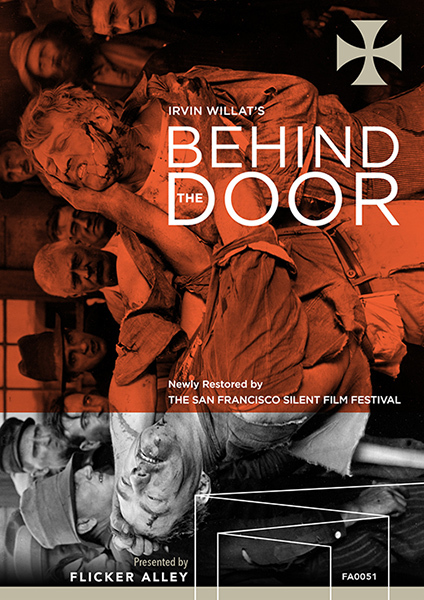 Robert Byrne on the bonus feature "Restoring Irvin Willat's 'Behind the Door'"
When did Rob Byrne, president of the San Francisco Silent Film Festival, approach the Library of Congress about restoring Behind the Door? 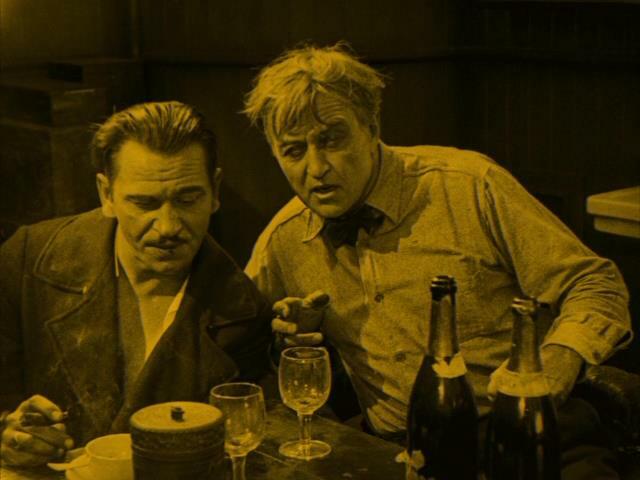 Hobart Bosworth and a smiling Wallace Beery in bonus feature outtake footage preserved by the Library of Congress. The Library of Congress holds many fascinating film elements that are not readily accessible to the public outside Washington, D.C. As an archivist, how important is it to you that restorations like Behind the Door happen, where you can get these materials to the general public? How rare is it that a project like this comes together? 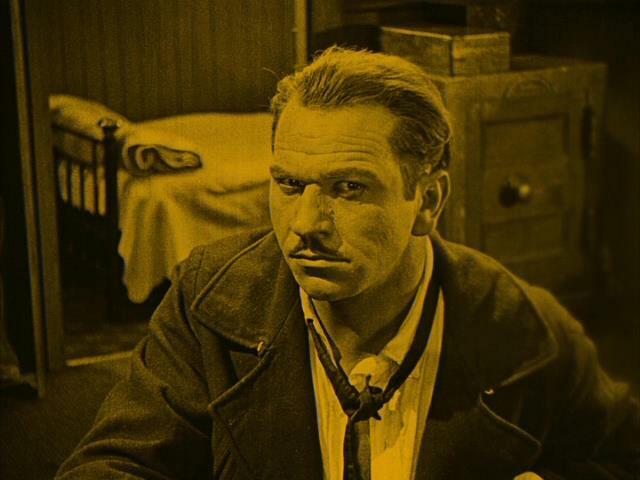 You mention Gosfilmofond had the missing material for Behind the Door that helped make this restoration possible. 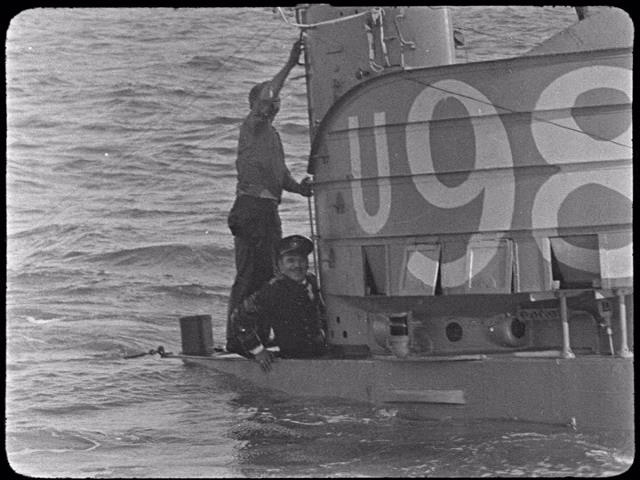 How rare is it to find complementary material for an incomplete film in an international collection or archive? 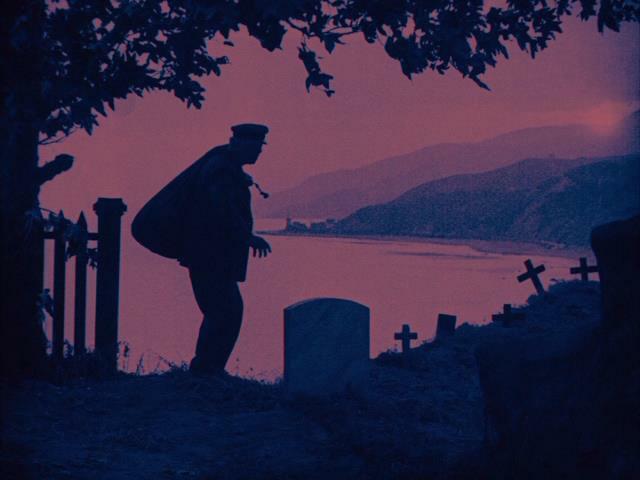 As a bonus feature on our Behind the Door Blu-ray/DVD, we’re also presenting the original Russian version of the film, heavily re-edited from the U.S. version. What do you think is the best take-away for our audience in terms of comparing and contrasting these two versions of the film? Screenshot from the Russian version of "Behind the Door." 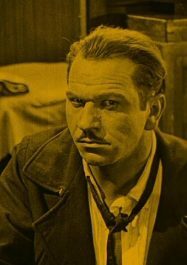 Perhaps the most well-known film initiative of the Library of Congress is the National Film Registry, which selects and preserves 25 films each year that are deemed “culturally, historically or aesthetically significant.” The Film Registry receives 2,000 public nominations every year and currently includes 700 titles. 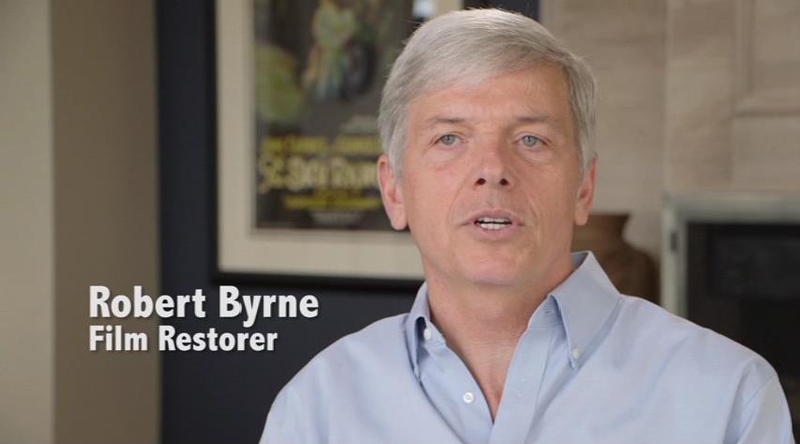 Can you talk about your role with the National Film Preservation Board? 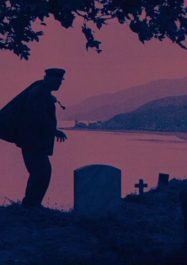 What are your criteria for advocating a film for the Registry? 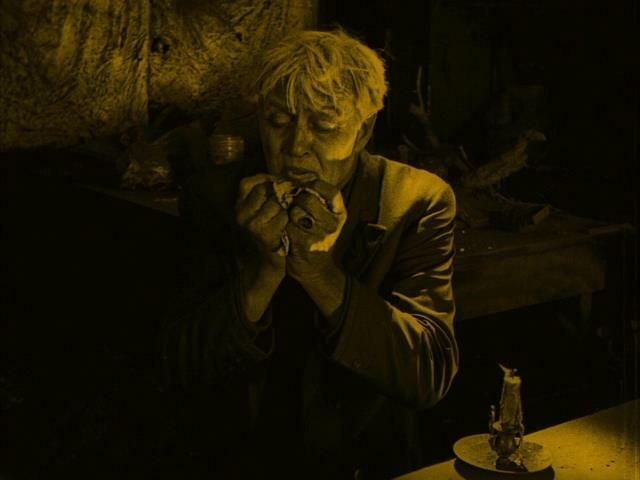 And what are some films you’ve championed for the Registry? 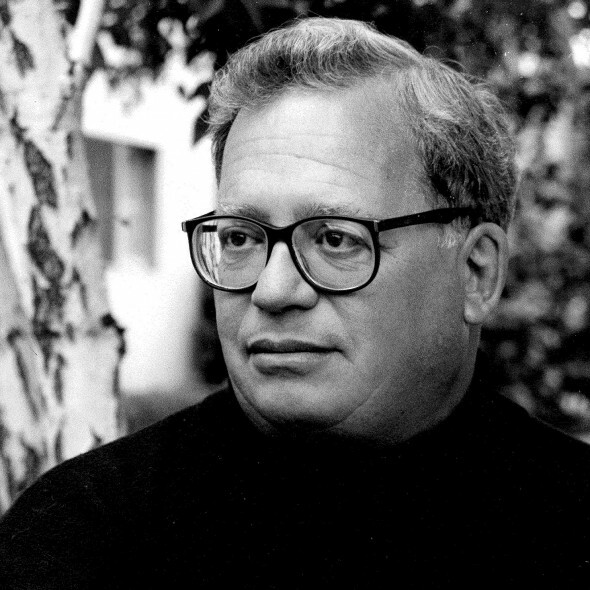 On a personal note, you were a friend of David Shepard, who produced many of our titles including Children of Divorce and our upcoming Early Women Filmmakers anthology, and he sadly passed away on January 31st. Can you tell us about how you met David and what his legacy is to the film community? Our thanks to Mike Mashon for granting us this interview! 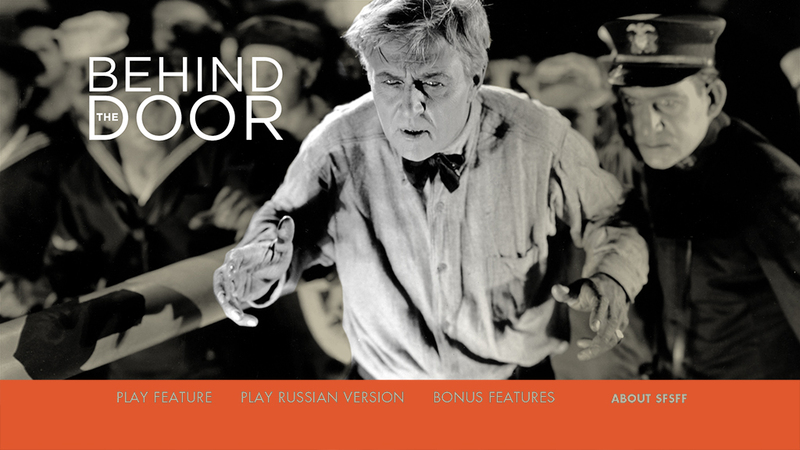 Behind the Door is now available to own on Blu-ray/DVD!